When the current Grand Duke, Alan Toomey, asked me about a year ago to serve as his Prince Royale in his court in the Grand Ducal Council of San Francisco, I had little understanding about the organization and what that really entailed. 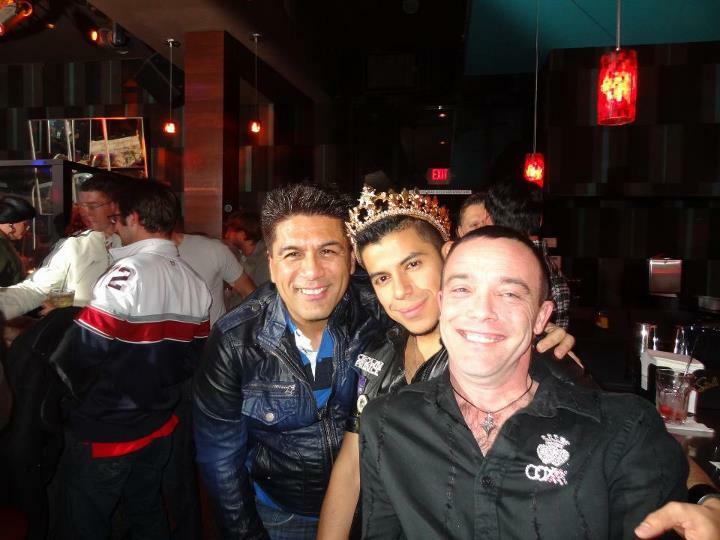 I knew it involved fundraising typically at the local gay bars with drag shows for charities. Well, that was simply a peripheral, narrow point of view. A year ago I embarked on a journey with an organization with deep tradition that spearheads grassroots fundraising events and efforts on behalf of dozens of charities. 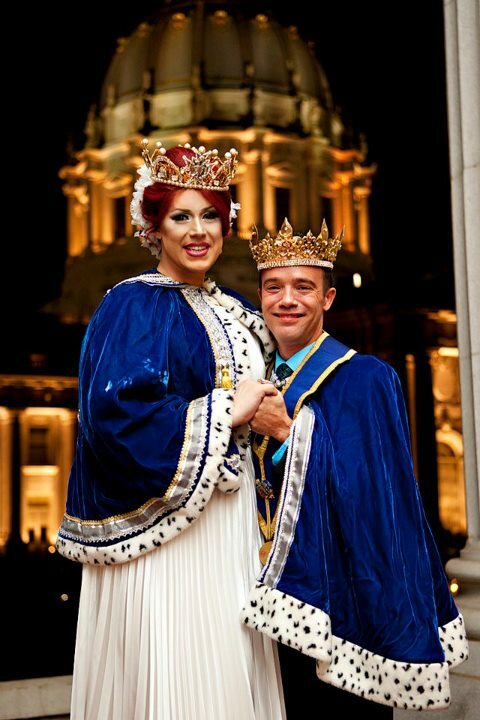 The Grand Ducal Council of San Francisco was formed in 1973 out of the longer running Imperial Court organization of San Francisco which also raises money for numerous charities and has numerous chapters worldwide. The only other independent ducal organization is across the bay in Alameda. The San Francisco Ducal Group oversees all efforts in San Francisco, Marin and San Mateo counties. Every year a new court comes into being with the election of a Grand Duke and a Grand Duchess by residents of those counties. The next election is September 15th. They act as co-chairpersons of all fundraising events for the following year. They appoint each a Crowned Prince and Crowned Princess, a Prince Royale and Princess Royale. 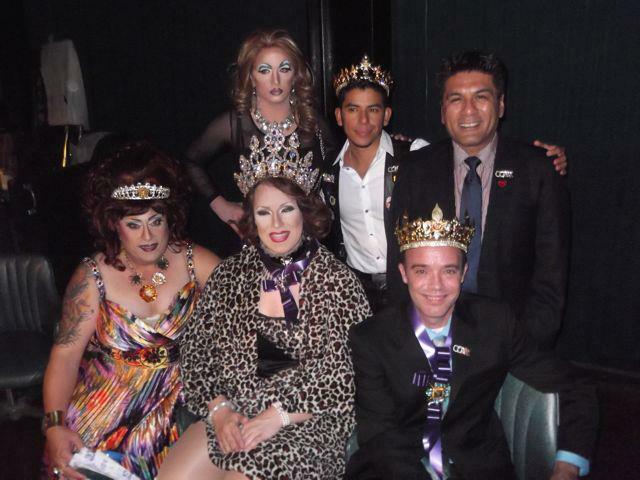 This year I was the Prince Royale of the Huggable Red Lion Court. They also have other administrative officers. They have their own court which includes those who earn their titles through winning them by raising money through various fundraising events. It is all about service. 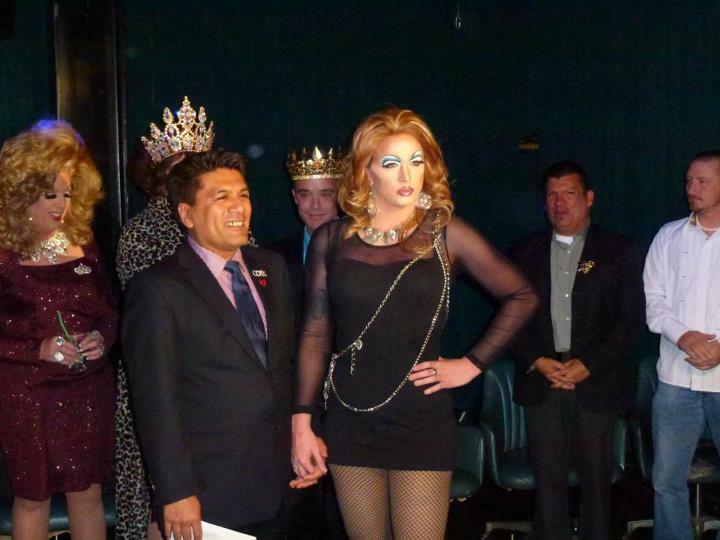 Our court raised over $45, 000 worth of funds for charity in real grassroots fundraising. Literally, a dollar at a time. Among the charities that benefited are the All Family Project, Project Open Hand, The San Francisco Night Ministry, Lyric, Breast Cancer Emergency Fund, AIDS Health Project, San Francisco AIDS Project, the Trevor Project, the San Francisco Gay Men’s Chorus to name a few. There is definitely a pomp and ceremony to the official events of Ducal organization patterning itself after royalty. Most of it is done in fun but it provides decorum and also a sense of honor to the cause we are involved in, and that is service to these worthwhile organizations. I have a deep respect especially for the drag community in San Francisco, and the network of bars and nightclubs who support most of these events. These people have the biggest hearts and are often the most misunderstood both in and out of the community. I have seen the effort that many have put in to put on some of these events ; and often with not much appreciation ( except within their ranks) and with very little resources. Yet somehow they pull it off and money is raised. I have also grown to love and admire those in my court and considered it a privilege to have served with them. I thank Alan for trusting me enough to ask me to serve. I thank Kylie , our grand Duchess for her( his) support. I also thank the members of the Ducal Council who have maintained and developed the Ducal Council to be an effective agent for good in the community. I hope that if you see a sponsored event in a bar or a venue , you will donate a dollar or two. The money will go to a charity that needs your help. I learned that service from the heart begins with action. Action comes with giving. Thanks, Landa. It has been a pleasure serving with you and the others in the Ducal organization. Thanks for your article, your views, and your involvement with Ducal SF. It is a Grand Organization,and has a national, international, and local outstanding recognition. I am proud of each and everyone of our ducal family. That’s another reason, I have been involved and celebrating my 35th anniversary with them. Thank you so much for your comments and your years of service. Congratulations. Thank you, Paloma! Great to have served with you! I have to say I was honored to have you as my Prince Royal this year, our year of fundraising would not have been the same without all your hard work as well, from the bottom of my heart THANK YOU, you are an amazing person, and i was lucky to have you!!! MUCH LOVE BROTHER!!! Thank you, Alan. You have been an amazing Grand Duke. It has been an honor serving in your court. Great memories and a great learning experience.